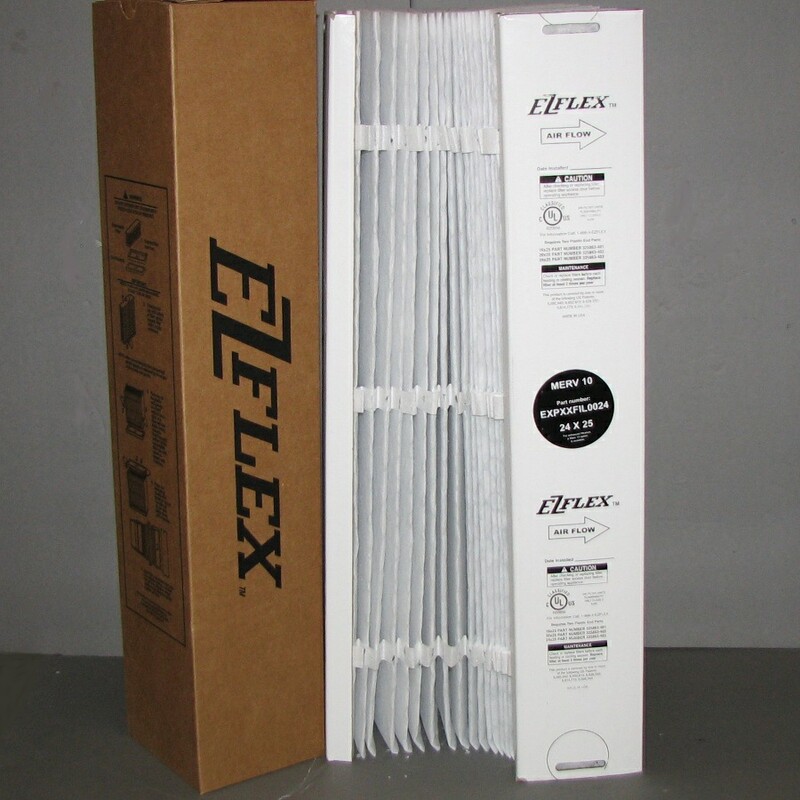 EZ Flex air filter P/N EXPXXUNV0024 This part number includes plastic end caps. 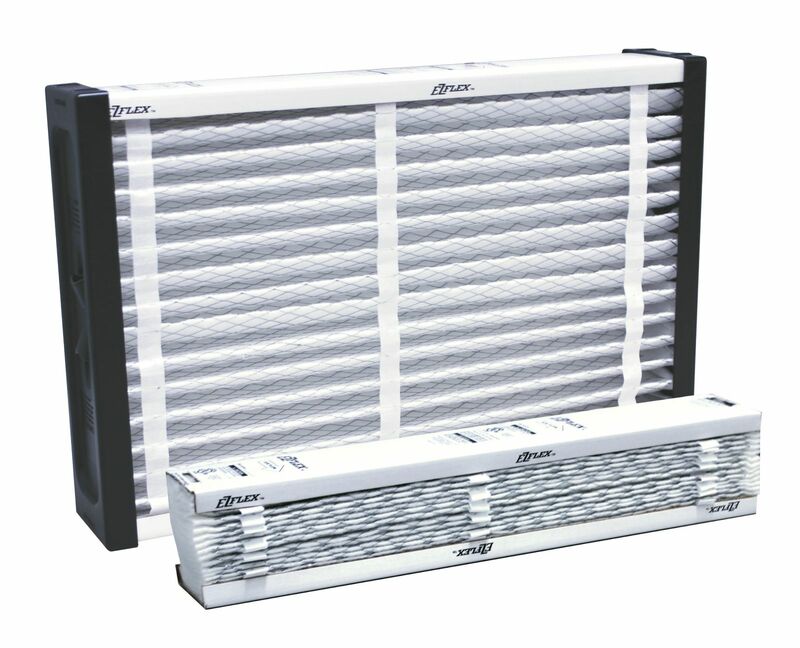 Single filter ready to assemble and install. If currenly have the plastic end caps the correct P/N is EXPXXFIL0024.